Billy Joel Tribute | "Pianoman"
"PIANOMAN" The Billy Joel Tribute featuring Jeff Brewer is an excellent choice of entertainment for Dinner Theaters, Corporate Events and Conference Entertainment. 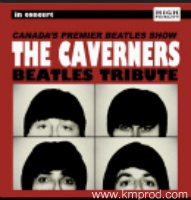 For over a decade Jeff and his band have captivated audiences both large and small throughout North America. 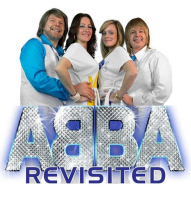 Jeff’s outstanding vocals, solid piano skills and flair for entertaining make for an unforgettable evening. 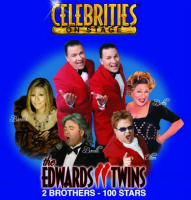 Jeff also performs with Jeff Scott in the award-winning The Piano Men Show - featuring the music of legends Elton John & Billy Joel, together on stage. The show is very flexible and can be scaled to fit your specific needs. 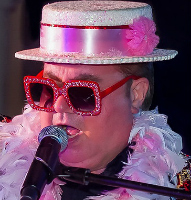 Jeff can perform either with a 4 to 6 piece band, as a solo show or as a duet with Elton John (tribute.) 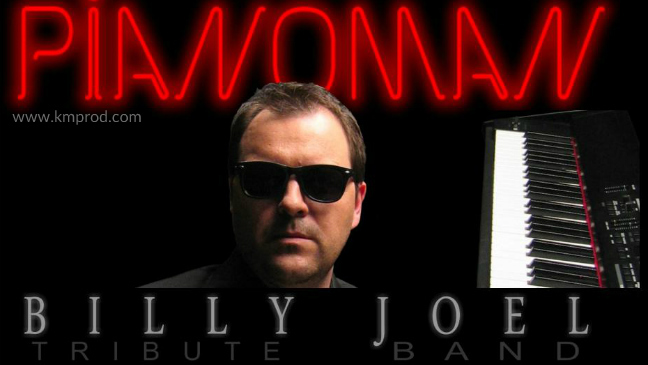 Sure to please any Billy Joel fan (and create new ones) PIANOMAN is a must see tribute show! 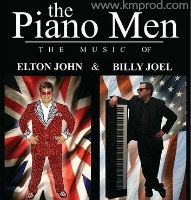 The Billy Joel tribute show PIANOMAN is represented by K&M Productions. 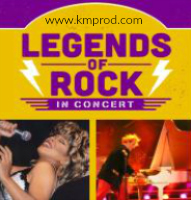 For more information,* fees & booking the Billy Joel tribute show contact us.